Large 28,400 Sqft of retail space available . This may be the last largest remaining space available for lease in St Thomas. This was a former location of major grocery store and furniture store. This store is located in the heart of where approximately 1/3 of the population of St Thomas lives. 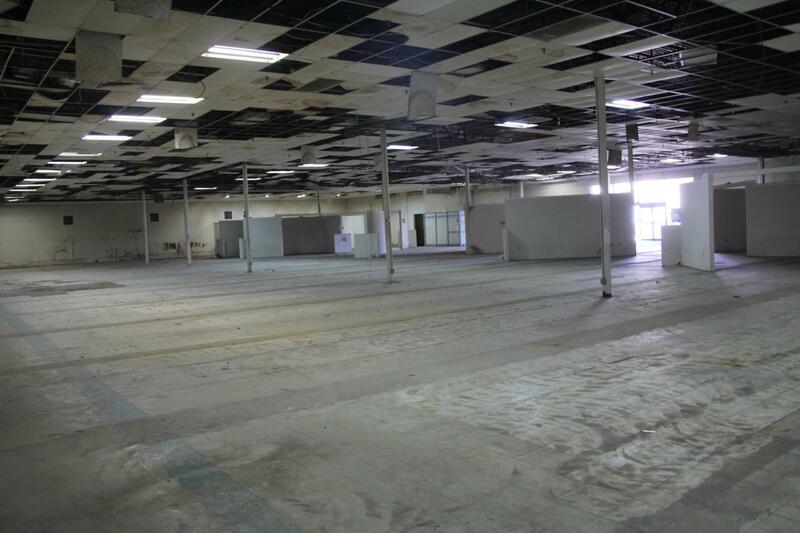 The space has approximately 20,000 sqft of open floor for retail and another 8,000 sqft of space for inventory. There are 4 bays for containers to back up to and unload directly into the warehouse. Store can be redesigned to fit tenant's need and has 24 Hr Laundry, upcoming Mega Hair Supply Store, Popular Veggie restaurant, Utility company, and may more small retail stores. In addition new Wendys restaurant to open in the parking lot in March 2019.